Amid the complexity of a mine site's myriad of machinery and processing equipment, belt scales are a vital component in any operation. They are also devices which, if you get the best out of them, can repay themselves a hundreds times over in reducing the chance of inaccuracy or inefficient operation. These systems allow you to monitor production output and regulate movement, collating data you can use to better track the daily activities of your mine site. A speed sensor, which dictates the rate of material flow within a given time. This information is vital to ensuring your operations run precisely – if readings are inaccurate, a number of issues could arise which may cripple productivity and waste materials. Therefore, finding ways to make belt scales work more accurately should be a chief concern for any site manager. Let's take a look at four simple tips that will help you get the best out of your mine site belt scales. Your belt scales need to be calibrated to full accuracy to ensure your operations can progress without a hitch. 1. The most important place to start is with a thorough site audit of where your belt scales are or where you intend to place them. SRO Technology's expert team can prepare a full overview of how your other mine site equipment works and any improvements you need to make. From there, we can recommend the optimum placement and settings for your belt scales to fit your production. Getting your conveyor equipment integrated into your production in the right way from the off means you minimise the severity of issues further down the track. 2. One of the major problems that affects mine site productivity is a lack of good housekeeping. How can you make your belt scales as accurate as possible if you aren't checking regularly to see they are working to their best? With SRO Technology's maintenance and calibration services, we can test the measure and flow control of your belt scales to ensure every piece of data accurately reflects the reality of your production. Regular maintenance also helps you to reduce the risk of multiple repairs. 3. Choose a belt scale that suits you. Every mine operates differently, with everything from location to the scale of production informing what you need from your belt scales. As such, there is no one ideal conveyor system to cover all operations, despite what brand name equipment suppliers will tell you. SRO Technology are brand-agnostic and develops systems to suits you production. 4. Finally, you need to ensure the equipment attached to your belt scale is in order. Consider all your equipment to be part of one harmonious whole – if one piece of plant goes awry, the entire operation can be compromised. 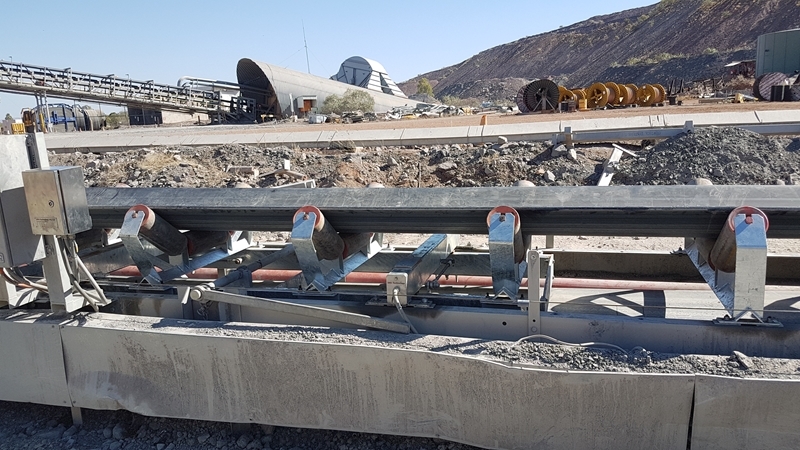 SRO Technology supplies a range of equipment and maintenance services for the mining sector, meaning you get a partner for your entire operations, not just one isolated conveyor system. 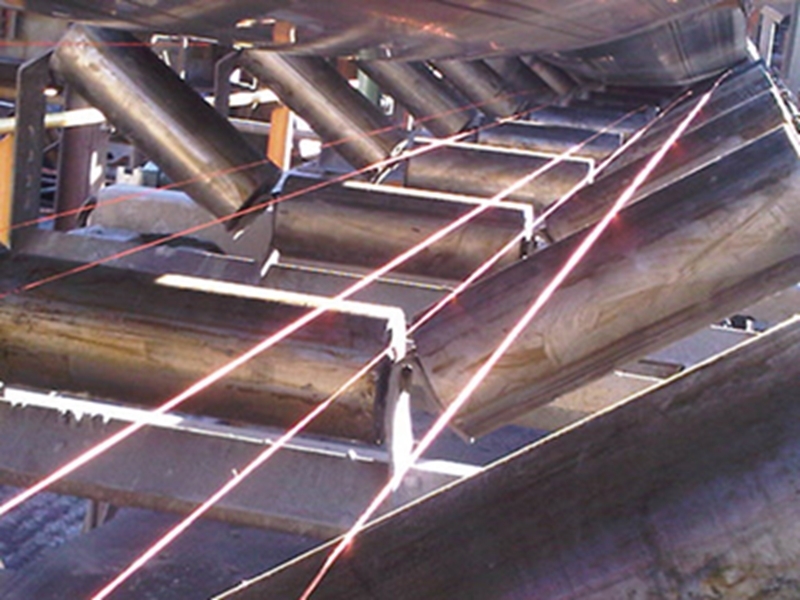 A conveyor system relies on the quality of supporting past to run effectively. What sets SRO Technology apart? What makes SRO Technology such a reputable name in the industry is also what makes us the ideal partner for your mine site operations – our commitment to customer solutions. We are dedicated to delivering the highest level of service to suit your production. Whether you need us to perform a site audit, work out a calibration schedule for your conveyor systems or repair/retrofit old belt scales, we are here to ensure your mine site is running to its greatest potential. For more tips on maximising the function of your mine site equipment or more information on the services we offer in this space, contact the team today.